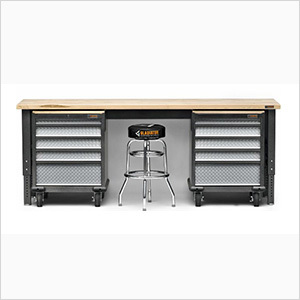 The large 8 ft. wide solid hard maple work surface with space to dock up to three Gladiator modules underneath sets this workbench apart from a typical workbench. 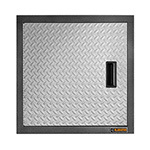 Take a load off your feet on the Gladiator® stool, the perfect complement to your Gladiator workbench. 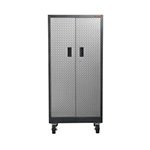 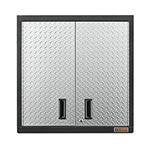 The Modular GearBox and GearDrawer offer versatile and accessible storage for a variety of sizes and shapes of garage gear.